Thrillophilia, the biggest Indian Adventure Travel company recently came up with a list of 101 must-do adventure activities in India. Indian geographic diversity makes it a potential place for people to explore adventure sports from high altitude treks to extreme water sports. Did you know there are 3000+ different combinations of adrenaline activities and destinations in India. Thrillophilia, the biggest Indian Adventure Travel company recently came up with a list of 101 must-do adventure activities in India. 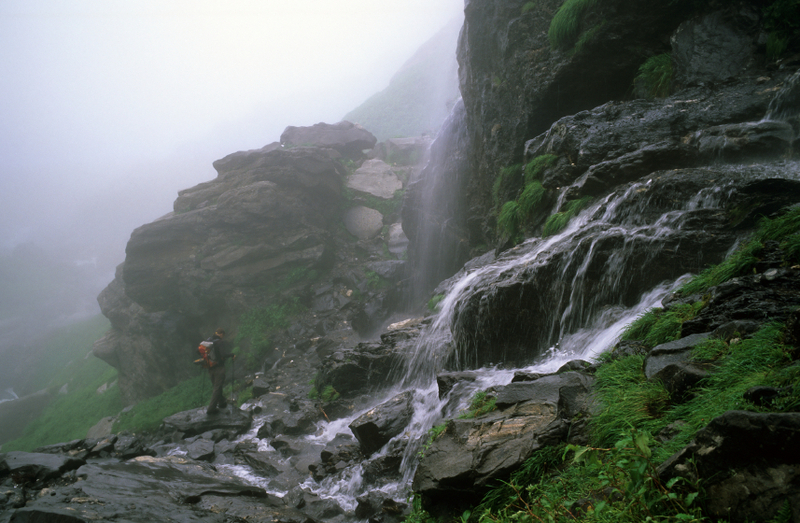 Indian geographic diversity makes it a potential place for people to explore adventure sports. 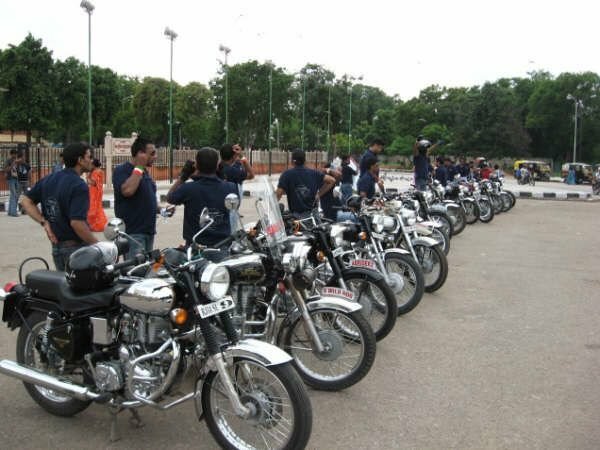 The list comprises of adventure sports such as caving in 28 km long caves, camping and cycling in Meghalaya, paragliding over Solang, road-trips to most difficult trans Himalayan roads, river rafting through grade 5 rapids, moderate to difficult treks and climbs, snow leopard spotting in Ladakh and many other adrenaline pumping activities in Uttaranchal, Goa, Kerala, Sikkim, Arunachal Pradesh and Andaman & Nicobar. 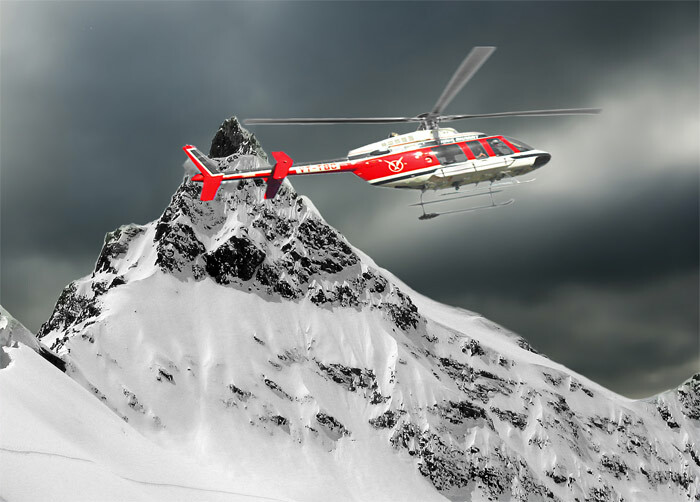 The most popular places for adventure activities in India are Ladakh, Goa, Himachal Pradesh, and Uttaranchal. Water sports like surfing, sea kayaking expeditions, paragliding, jet skiing, power kiting, scuba diving are on offer in states like Goa and Andaman. 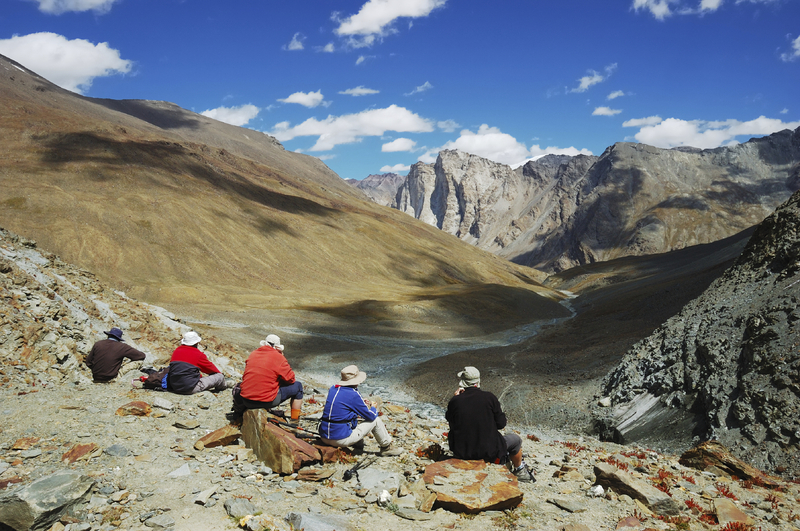 Treks can be enjoyed in all hilly states of which most popular is trekking in Ladakh Road trips to and about Ladakh, Goa, Himachal Pradesh, Madhya Pradesh, Karnataka are popular. India also offers other adventure activities like hot-air ballooning, dune bashing in state of Rajasthan, mud challenge ralley in 4x4 jeep in Madhya Pradesh, sea-kayaking in Gokarna, Karnataka, Caving in Meghalaya, off roading in Kutch, Gujarat, horse-polo, monastery visits, double hump camel safari, spotting IBIS and snow leopard in Ladakh, Ziplining and bungee jumping in Rishikesh, Sanke boat race in Kerala, cruises in Goa and Kerala, Heli Skiing in the area bound by Hanuman Tibba, Rohtang Pass, Deo Tibba and Chandrakhani Pass and Ice Skating - Shimla Ice Skating Rink in Himachal. Overall there are more then 3000+ combinations of activities and destinations available in India for adventure enthusiasts. India has more than 441 wildlife sanctuaries. Bandhavgarh in Madhya Pradesh and Ranthambore in Rajasthan, Kanha, Kazhiranga in West Bengal are few of the most popular ones. For many who are not aware India also hosts vintage car ralley in the city of Jodhpur, Rajasthan. Places like Jaipur and Goa are list of foreigners and NRIs as destination for their royal wedding. According to statistics, until the year 1985, India’s 85% tourism revenue came from foreign tourism. But this saw a drastic fall due to political interference and natural calamities. 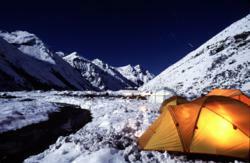 However the inbound market proved to be very stable as they remain unaffected by such hindrances.” Today most adventure camps in the Indian Himalayas offer clean and comfortable accommodation in prices ranging from Rs. 500 to Rs 10,000 per person per night. Activity camps and resorts offering activities like river rafting, game viewing and fishing as part of a package could charge anywhere between Rs. 1,000 per person – Rs 4,500 per person per night. 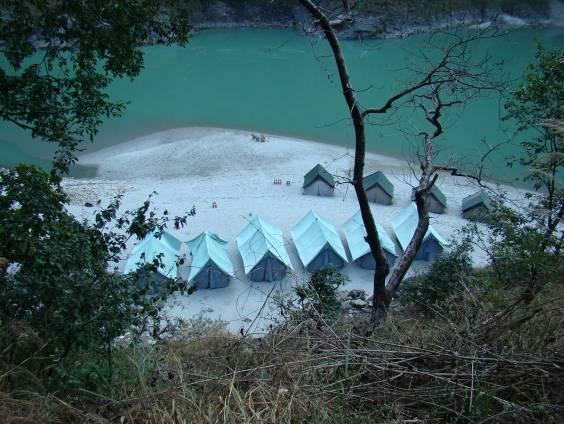 Most domestic tourists limit themselves to the weekends and to camps close to their respective cities. Thrillophilia is the largest adventure service provider in India with services in adventure spread across the Indian sub-continent from Indian Himalayas to Deserts in Rajasthan to Wildlife, South Indian trails and thrilling island holidays. Thrillophilia specializes in providing offbeat corporate team outings and offer to help set-up Adventure / Outdoor / Camping zones inside premises of resorts around Bangalore or other commercials. You can also connect with them on Facebook or Twitter .